There are currently 90,562 users on this website. 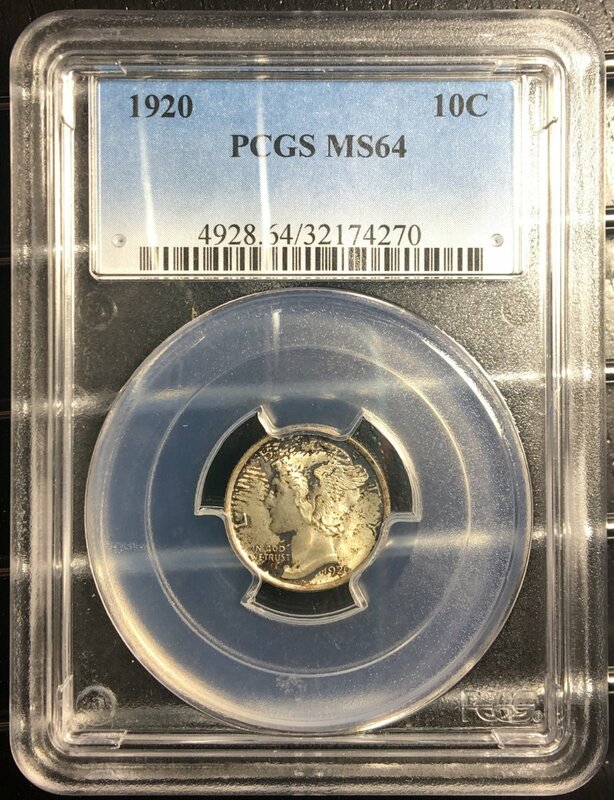 Pretty much how I see it, don't think The tarnish should affect the numerical grade, but the price it sells for would probably be discounted from other examples. 1998 India 2 Rupees Major Doubled Die Obverse Ebay Purchase! It took 1.78 seconds to rattle this change.